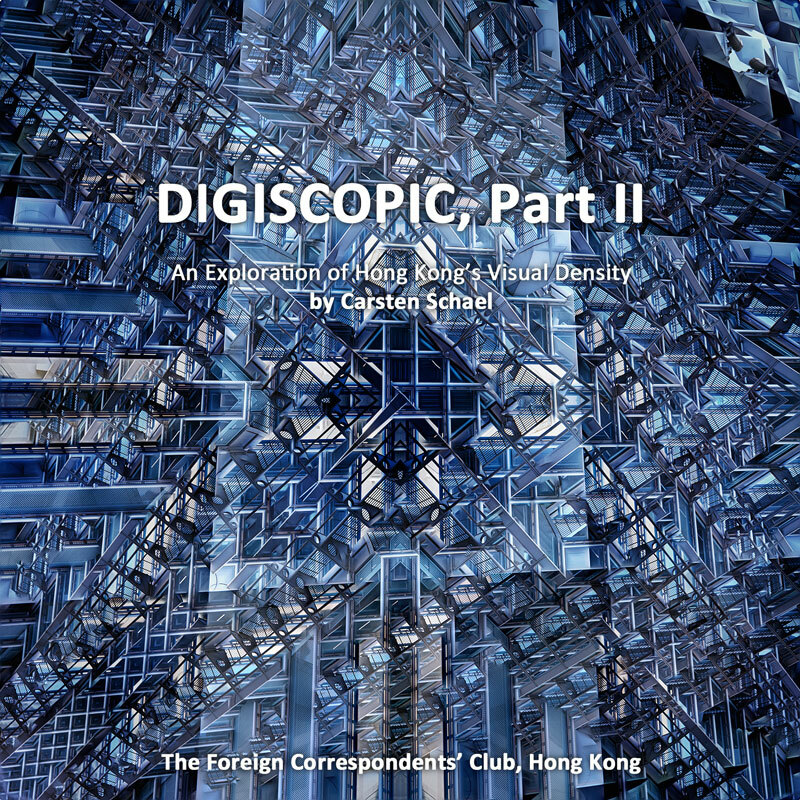 Please join us to celebrate the second part of DIGISCOPIC. A big THANK YOU to the hundreds of people who viewed Part I and shared their comments. And THANK YOU to the ones that bought custom prints at only HK$1 per square centimeter to grace the walls of their offices and homes.